This is much easier than you're probably expecting. Access online and secured application here. For smart phones or if you have browser issues, access online app directly here. Download paper application and request secured email to send it to. Find out why AlieraCare through Trinity Healthshare is the best health sharing plan or access our complete comparison of the health share ministries. Most people opt for the online application process since it's so fast and easy. 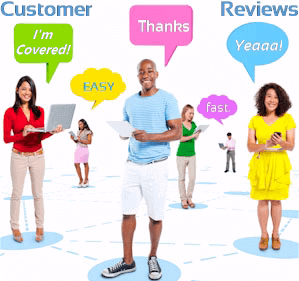 The online app for AlieraCare is very fast and easy compared to insurance. 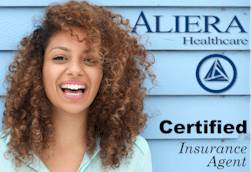 Keep in mind that AlieraCare is NOT health insurance. 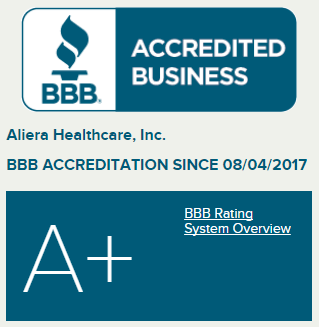 Understand how it's different from AlieraCare here. The online application generally takes about 5 minutes to complete.